Take My Word – Powerful online content for your business. Contact me for all your web writing and content marketing needs. Define your brand. Connect with your audience. Sell your products and services online. 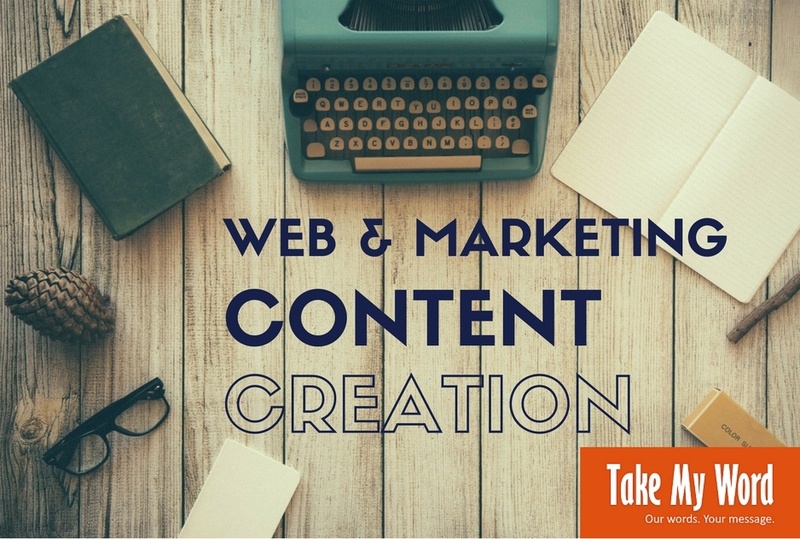 Web and marketing content for your website, blog, and promotional material—both online and print. 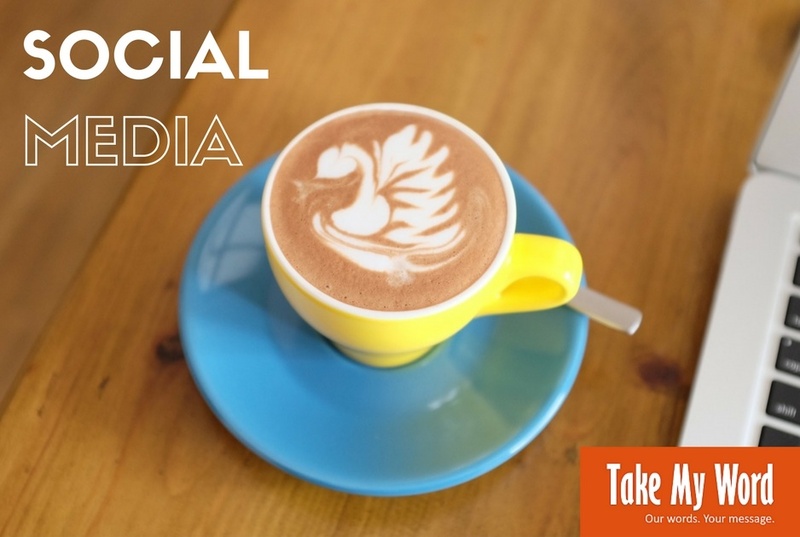 Social media content, strategy and training—to help you connect authentically with customers. 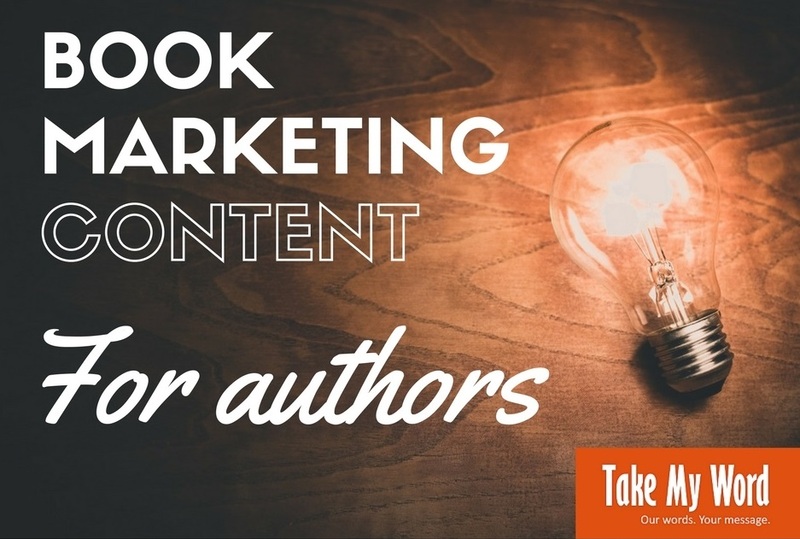 Sales descriptions and ad-copy that will get your novel noticed, and convert browsers to buyers.